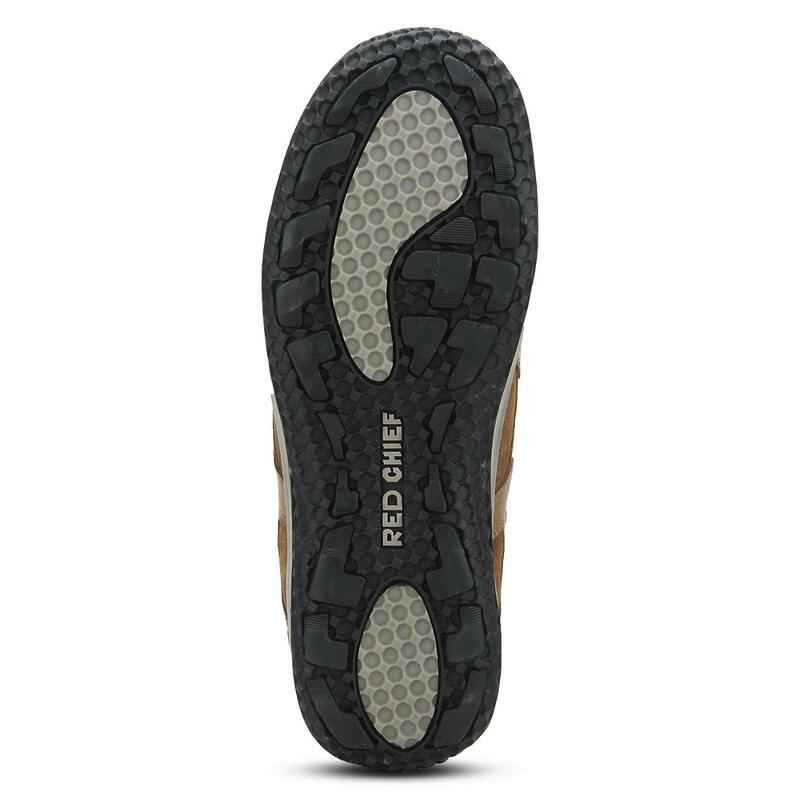 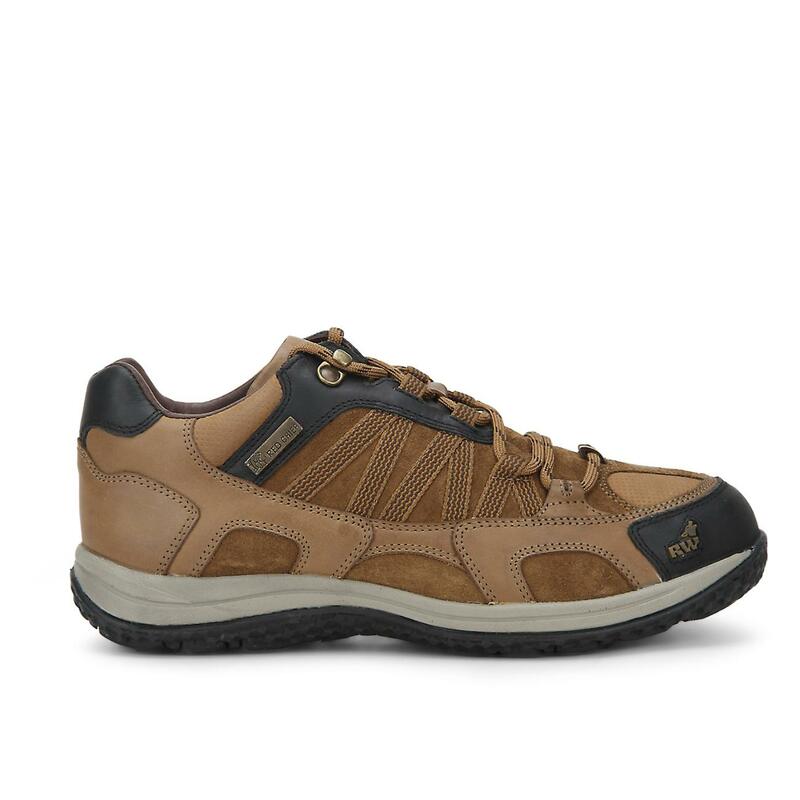 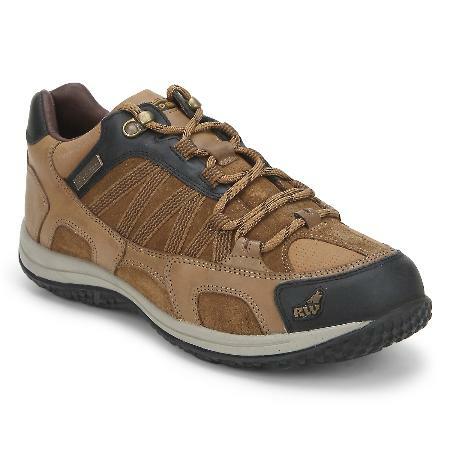 Find all-day comfort in uncomfortable places with the same great fit you expect from Red Chief in these Rust hiking shoes from their RockWolf collection. 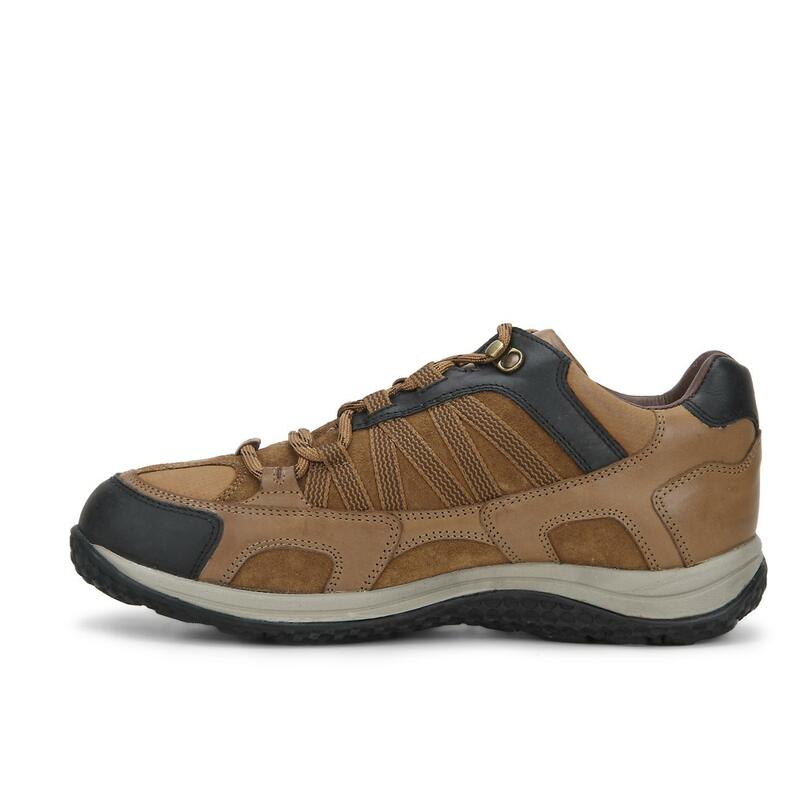 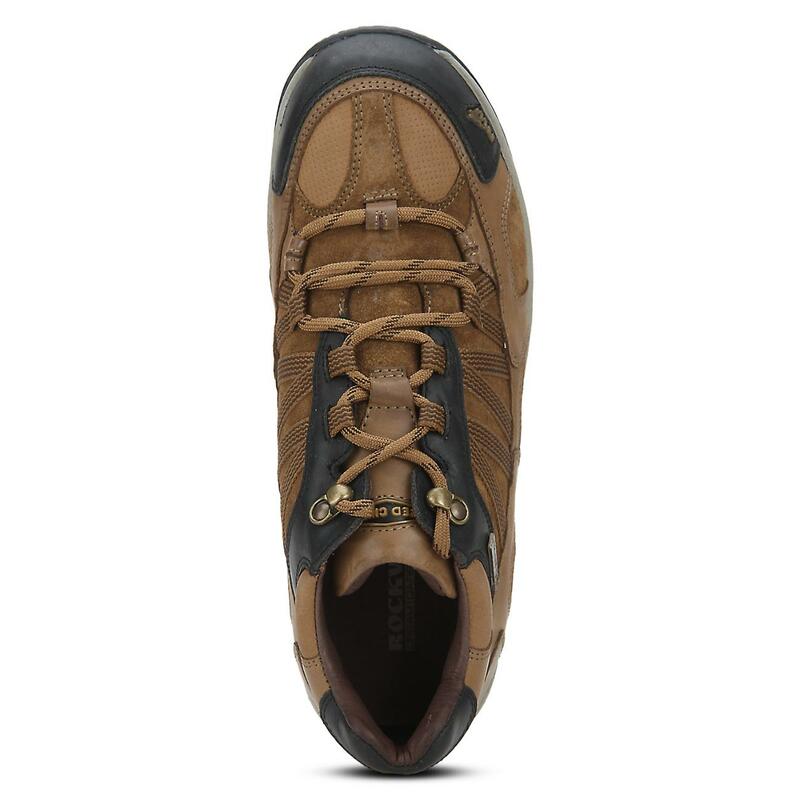 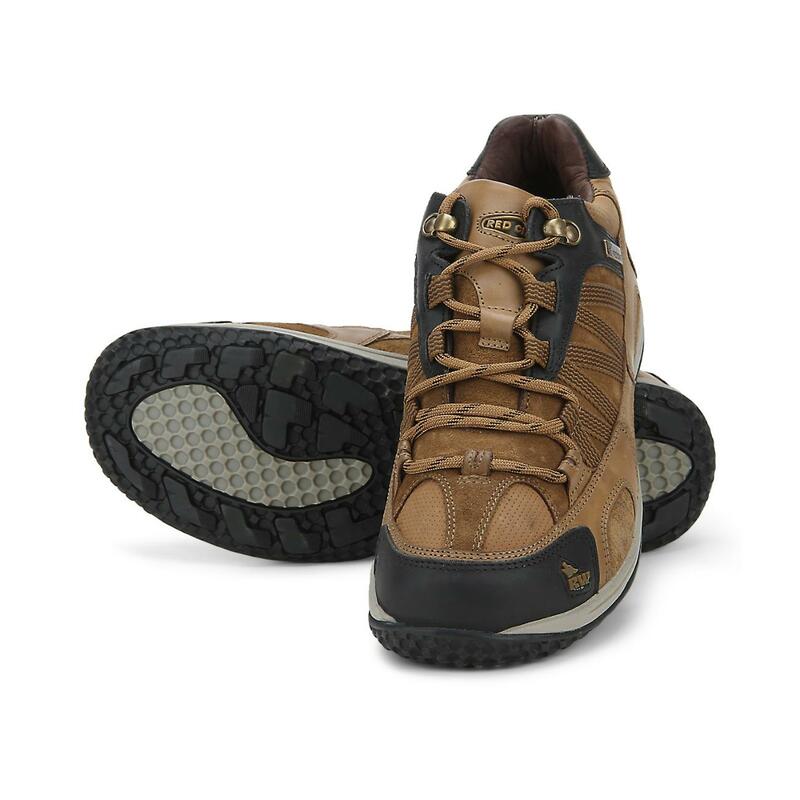 This hiking shoe provides better breathability with a dynamic fit, arch support and crossover style. 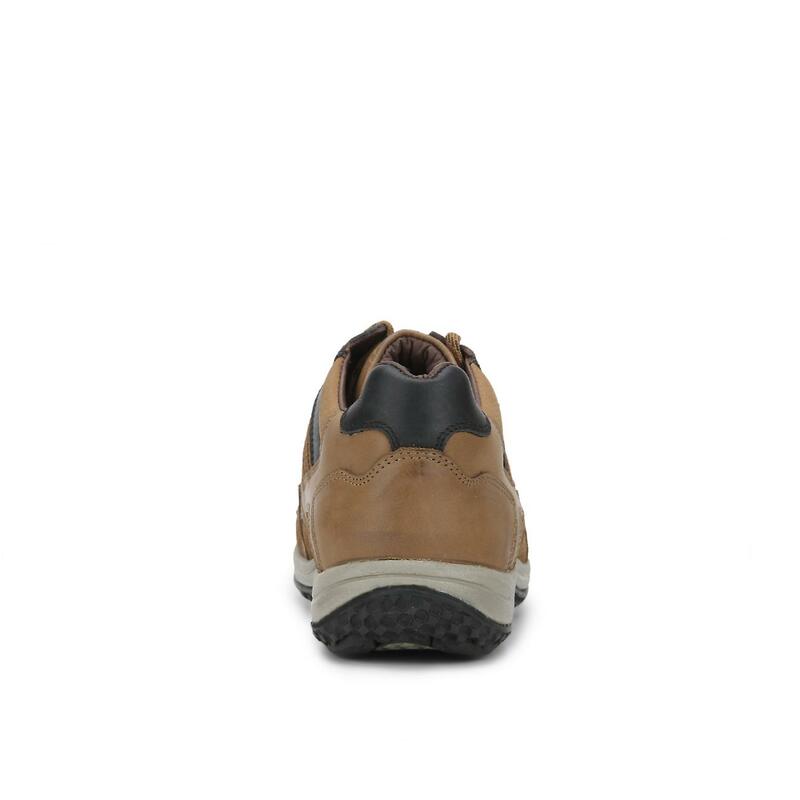 While the bellow's tongue keeps the dust and debris at bay; the temperature regulation and anti-bacterial socks provides extreme comfort. 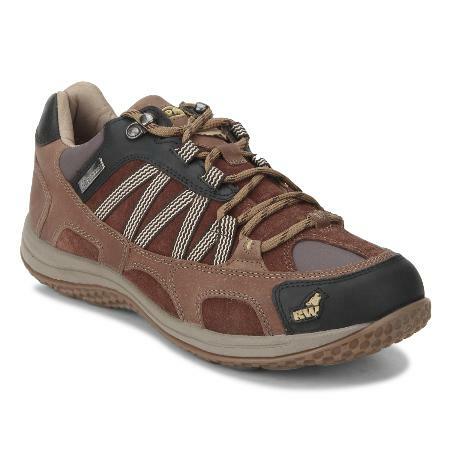 Update your outdoor look by adding these hiking shoes to your wardrobe.